ePeeWee (STACYC) Racing: Saturday 6:30 pm. 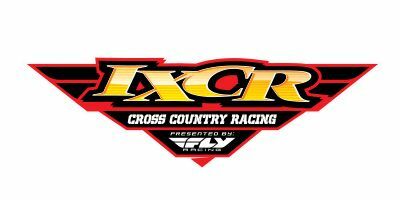 This event is co-sanctioned with our friends at Indiana Cross Country Racing (IXCR). There is a new Indiana Helmet Law that we want our GNCC racers to know about. All minors under the age of 18 must wear a helmet at all times on a dirt bike, quad or UTV at X-Factor Whitetails. This means if you are riding your bike to the start line, registration or tech, you must have a helmet on at all times! We require everyone to wear a helmet, including adults 18 and over, but wanted to inform you of the new state law. Returning for it's second year, the X-Factor Whitetails GNCC. 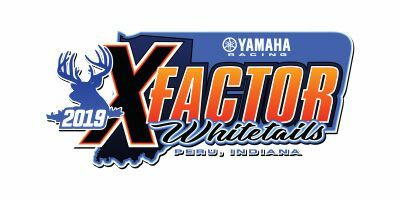 Held at the world-renowned X-Factor Whitetails Farm in Peru, Indiana, this all-new venue promises to be one any racer will not want to miss. With its location to the north of Indianapolis, Indiana, it offers up a chance for racers from the Michigan and northern Illinois areas to come try their hand at a GNCC event. 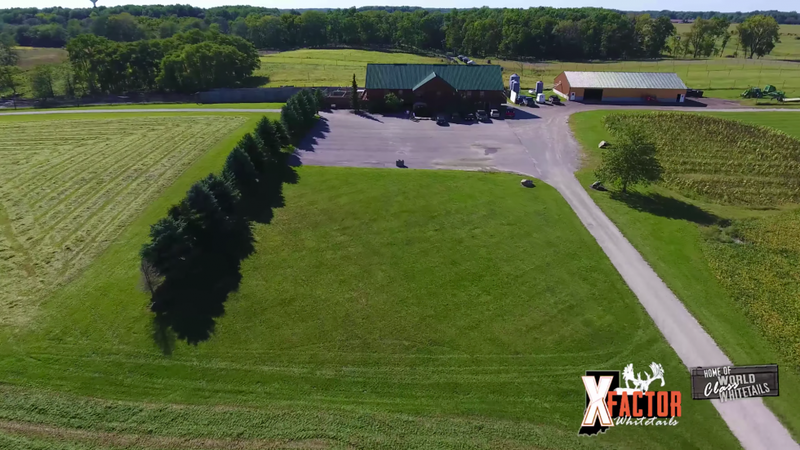 Much like the Ironman GNCC, the surrounding area is noticeably flat, but the woods of the X-Factor Whitetails GNCC will give way to some nice rolling hills and a chance to race on brand new trail. The unique thing of visiting a venue this large for the first time is that it allows the course to feature a little of something for everyone. While an exact course layout is yet to be determined, you can expect a great mix of trail, including some special sections where ATVs and bike will take different routes. All in all, this promises to be another beautiful venue to host a GNCC event. 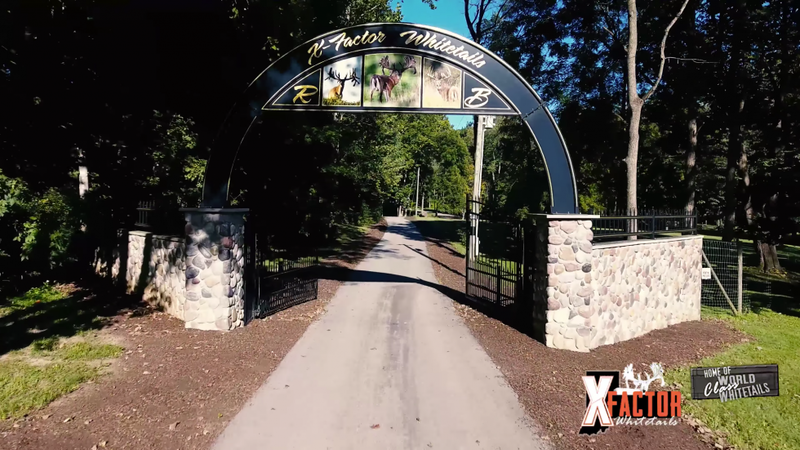 The X-Factor Whitetails Farm is a world-class hunting preserve that boasts some of the largest deer in the world. Hunters are able to choose how large of a deer they want to come away with, and the folks at X-Factor Whitetails help them achieve exactly what they want. While there are definitely some monster bucks here, don’t worry about encountering one out on the race course as they are housed in a separate area. Wings Etc. is a family-friendly Grill & Pub, with a diverse menu featuring our Award-Winning Jumbo Wings, Burgers, Wraps, Salads, Cold Beer and More! They have been voted "Best Wings" in their home market (South Bend) for over two decades in a row! They have TONS of HDTVs tuned to the very best sports programming, and popular daily food and drink specials that make every day a great day.